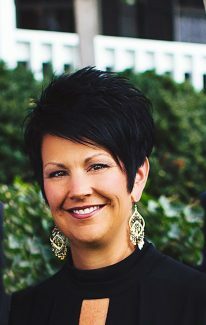 BOZEMAN, Mont – Darla Aegerter, Seward, Neb., has joined the American Simmental Association as the youth programs and ASF foundation manager. Aegerter's main responsibilities are to coordinate the AJSA Regional and National Classics, other assigned youth events, work closely with the AJSA Board, and become immersed with the American Simmental-Simbrah Foundation as liaison with the foundation board and support their fundraising activities. 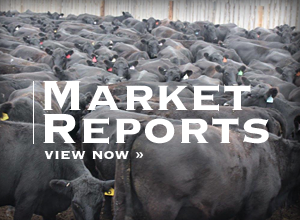 Aegerter and her husband, Jeff, operate a small purebred cattle herd and market cattle in an annual production sale. Their son Kane, is a sophomore at Oklahoma State University. The entire family has been very involved in youth cattle organizations, and Aegerter realizes the value in educating young people and providing great family experiences. Aegerter looks forward to meeting and growing future relationships with everyone in the Simmental family. She especially embraces the challenge of working to further develop, grow, and strengthen both the outstanding AJSA program and enhancing the efforts of the American Simmental-Simbrah Foundation. "It is with a great deal of anticipation that we welcome Darla to the team. She brings loads of experience and enthusiasm that will undoubtedly translate into success for our youth and foundation programming," said Wade Shafer, ASA executive vice president. Aegerter will assume her duties on Feb. 4. 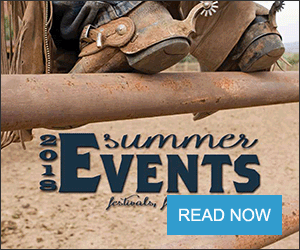 Founded in 1968, the American Simmental Association is headquartered in Bozeman, Mont. ASA is committed to leveraging technology, education and collaboration to accelerate genetic profitability for the beef industry. In keeping with its commitment, ASA, along with its partners, formed International Genetic Solutions – the world's largest genetic evaluation of beef cattle.